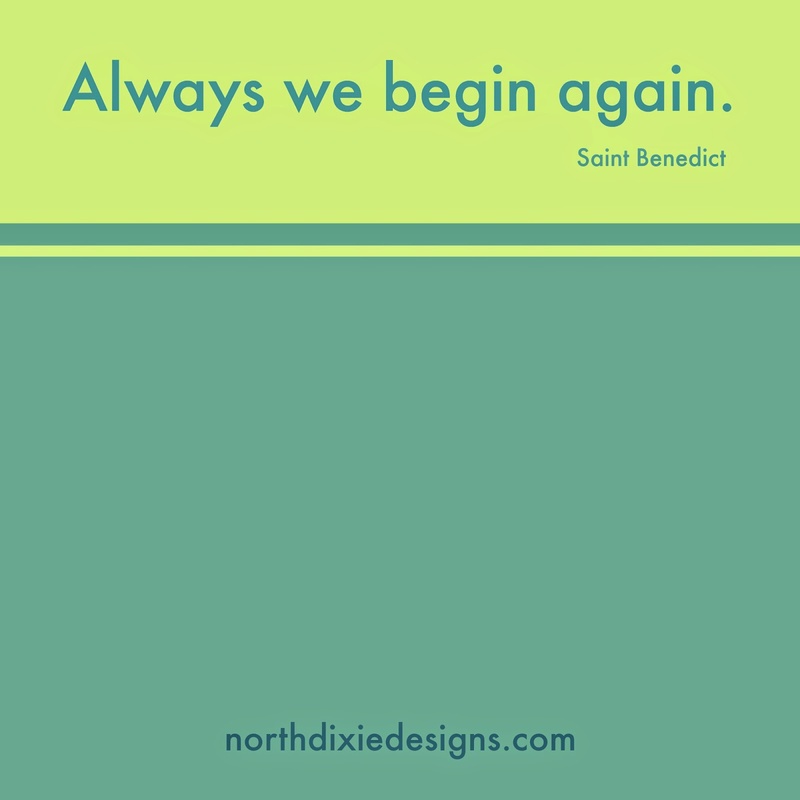 I like the saying, "Begin again Finnigan". Makes me wonder where the beginning and end are.... Nice inspiration Dixie. Thanks!